If you’re building a flat roof extension with lanterns, such as a house extension or orangery, you are sure to create a sense of interior space. Whatever style of property you own, the Ultrasky lantern will enhance it – meaning you’ll be able to create a traditional or modern effect. 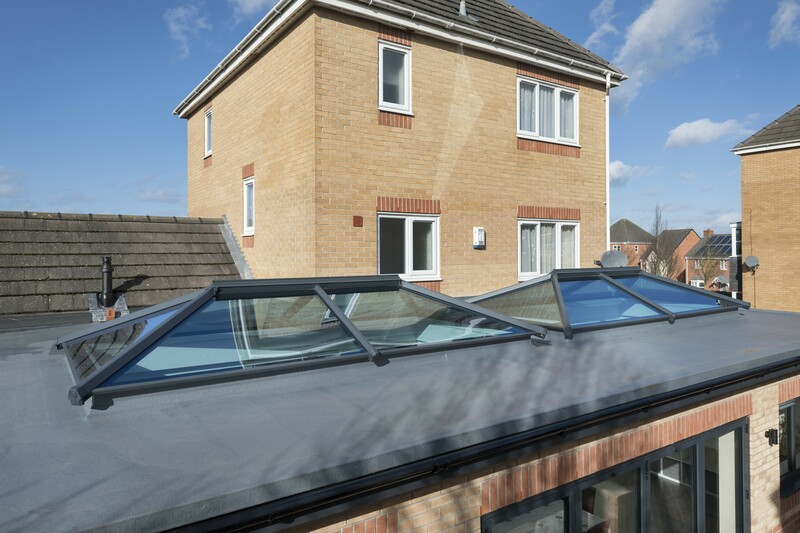 Your new flat roof extension with lantern will look exactly the way you had envisioned it and improve your home’s market appeal and value.